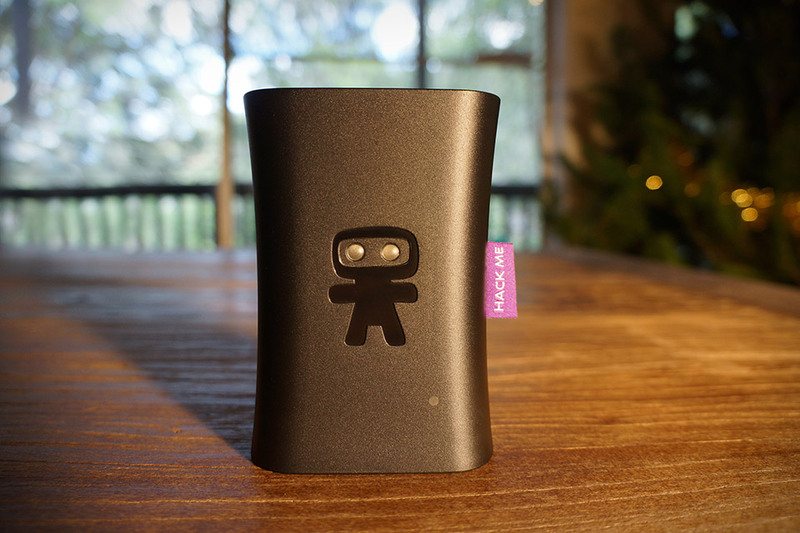 Fully connect your home to your smartphone with Ninja Blocks ($200). This compact, completely customizable/hackable device allows you to connect with a variety of sensors and actuators to monitor and control things around your home, all directly from your cell phone. The starter kit includes a temperature and humidity sensor, a wireless motion sensor, and a wireless door bell; it's and affordable to add more as you need. Of course, hardware is just part of the solution, which is why the app lets you set rules for controlling different items and appliances, and can alert you when someone's at your door, when a door or window is open, or even if it's getting too hot in your wine room.